Situated in upper Tobermory with outstanding views over the bay and countryside. 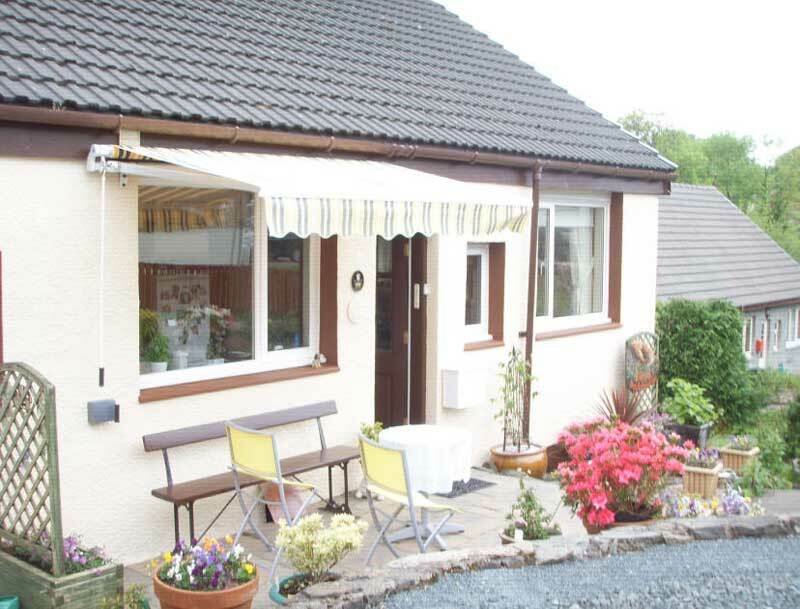 Close to golf course and tennis court, and ten minutes from the harbour. Two double rooms. Singles welcome.